Europe, Latin America and New Zealand will also be getting it on the same day with the USA getting it extra early on the 5th of November. Playstation 4 will be out in Australia from 29 November 2013. 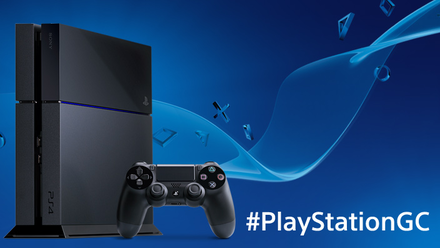 The PlayRoom, the exciting camera-based experience, will be pre-installed on every PS4.